Now that you've moved files off your desktop and into OneDrive, you may be ready to share these files with others. 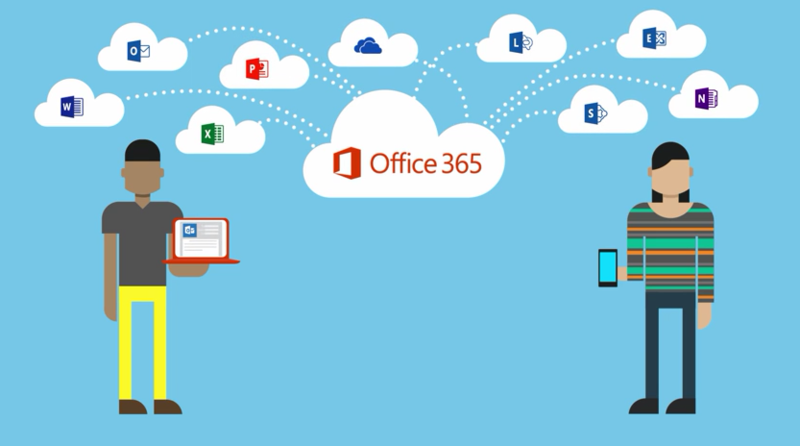 Instead of emailing the files, why not share the files from OneDrive?! With your files stored in OneDrive, you can share them with other Stonehill students and employees, control who can view or edit them, and even collaborate on those files in real time using the Office Web Apps. Find out more by visiting Microsoft's Share documents or folders page.